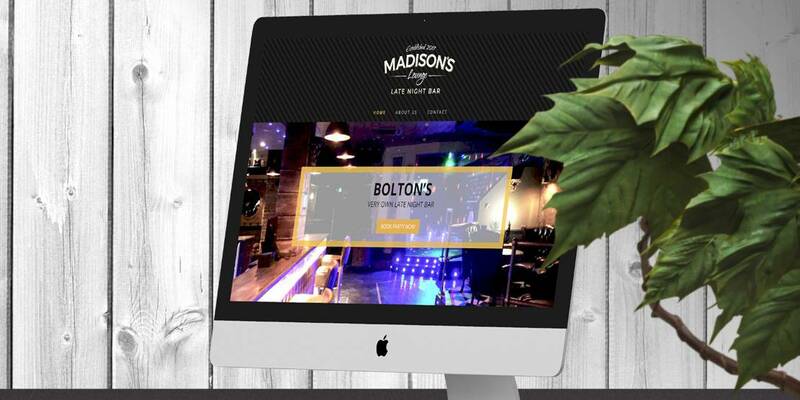 One of the North-West’s finest late night bars has recently opened and we were so excited to build their website for them. 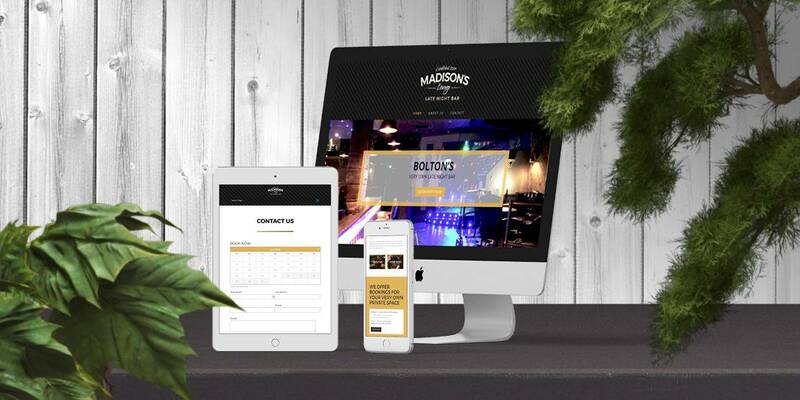 The team designed a simple yet sleek and modern website for this client, to keep in theme with the very modern late night bar. 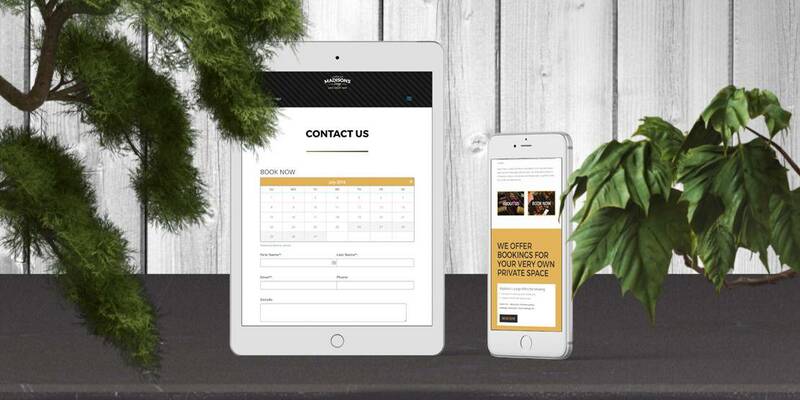 We even created an online booking system for this client to allow users to select a date, fill in their details and book a table online. or call us on 0800 014 8030.